Collection 2000 are a brand that continue to surprise me. A couple of years ago a lot of you would’ve stuck your nose in the air at the thought of using a lipgloss that cost less than a fiver or an eyeshadow that cost the same amount as your magazine. (Me too.) All that seems to be changing as the lower priced brands are delivering more and more fab products, meaning you don’t have to spend the earth to get something great in your makeup bag. 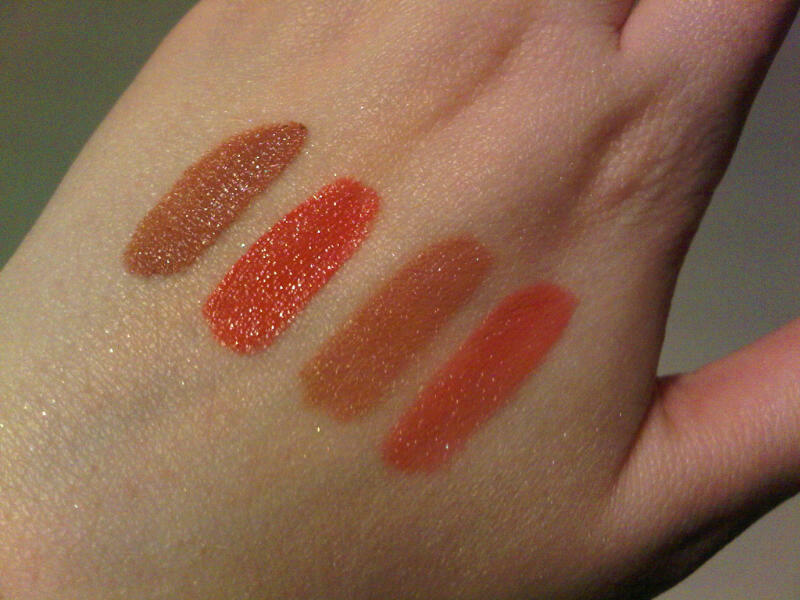 The latest lip launches had me all in a tizz as they’re pretty awesome. 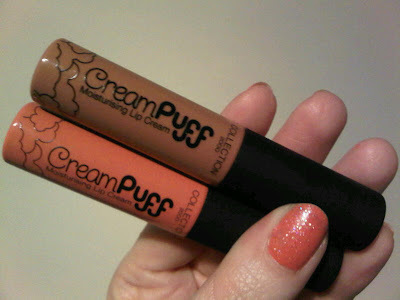 Cream lip products are a hard one to get right, but with ‘Cream Puff’ C2000 has hit the nail on the head. The formula is a really creamy, matte texture that applies with a wand that enables you to get your lips looking hot. 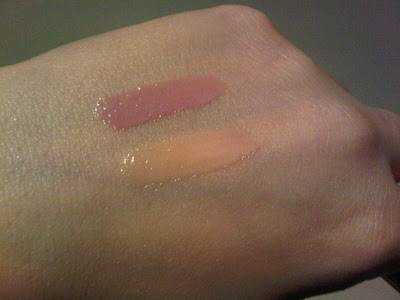 The formula isn’t drying at all and, if anything, actually imparts a bit of moisture into your lips. Think of it as a lipbalm mixed with an eyeshadow cream… A really rich texture that gives you a hint of subtle colour without too much focus on the lips. These would be perfect for the day or if you’re rocking a strong eye in the evening – plus they smell fab! 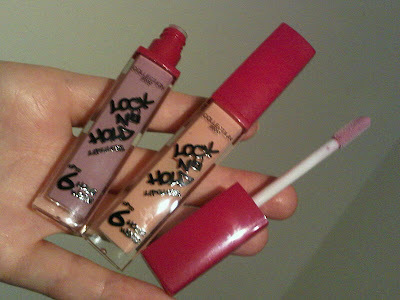 Lock and Hold lipgloss claims to last for up to six hours, giving you a full on glossy pout that lasts all night long. I don’t know why companies claim that the glosses last this long because they never do, (unless you don’t open your mouth at all!) but Lock and Hold does give you an uber hot result. The colours are a little unconventional, ranging from lilac to beige and pastel pink, but I like them! Who said we all have to wear boring browns and ridiculous reds – everyone needs a lovely lilac in their collection. The scent is really sweet, but not overpowering, and the gloss thick without being gloopy. The applicator is a little bristle brush which catches a lot of product and places on your lips, making them really shiny. I like both these products a lot and have even swapped more expensive ones in my bag for these. Plus, they look pretty cool, there are six shades to choose from, and they come in at £2.99 each. What more could you ask for? Next Post Check out LBQ on Heatworld! I really like the look of these. Think I need to hot foot it to boots this weekend. Thats if they are out yet?